Martin was born in Chatham and has lived in Medway all his life. He holds degrees from the University of Kent and University of Westminster. He is a qualified public transport planning specialist, currently working in London. Since joining the party in 2017 Martin has helped campaign for improved local mental health facilities amongst other local issues. He strongly supports the Lib Dems' opposition to a hard Brexit. 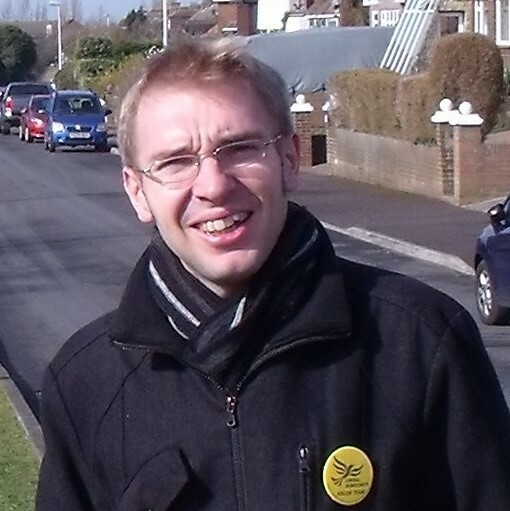 Martin plans to use his knowledge of environmental, planning and transport issues to improve quality of life and the local economy in Watling and across Medway.